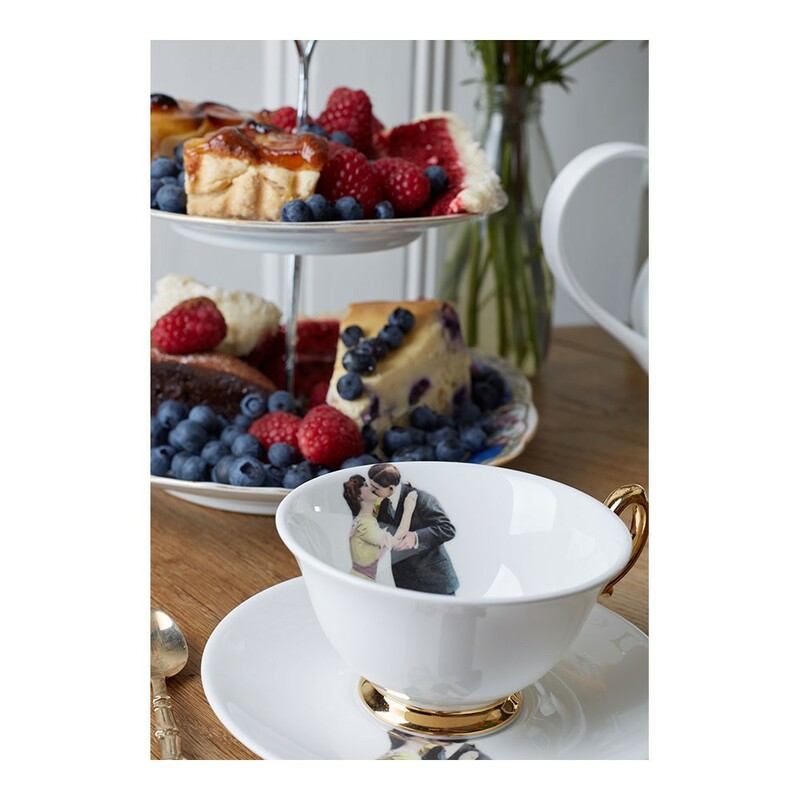 The 'Kissing Couple' teacup and saucer, a small and affordable piece of art is gorgeous displayed, but also entirely functional and can be used every day. 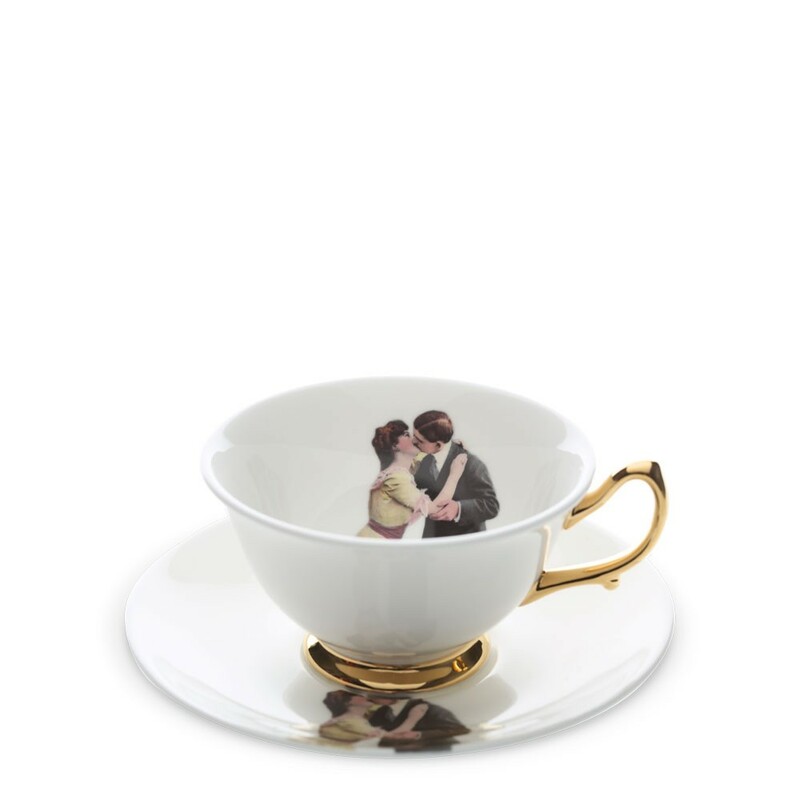 Beautiful and quirky, The 'Kissing Couple' design teacup and saucer is part of the Modern SurRealist collection. 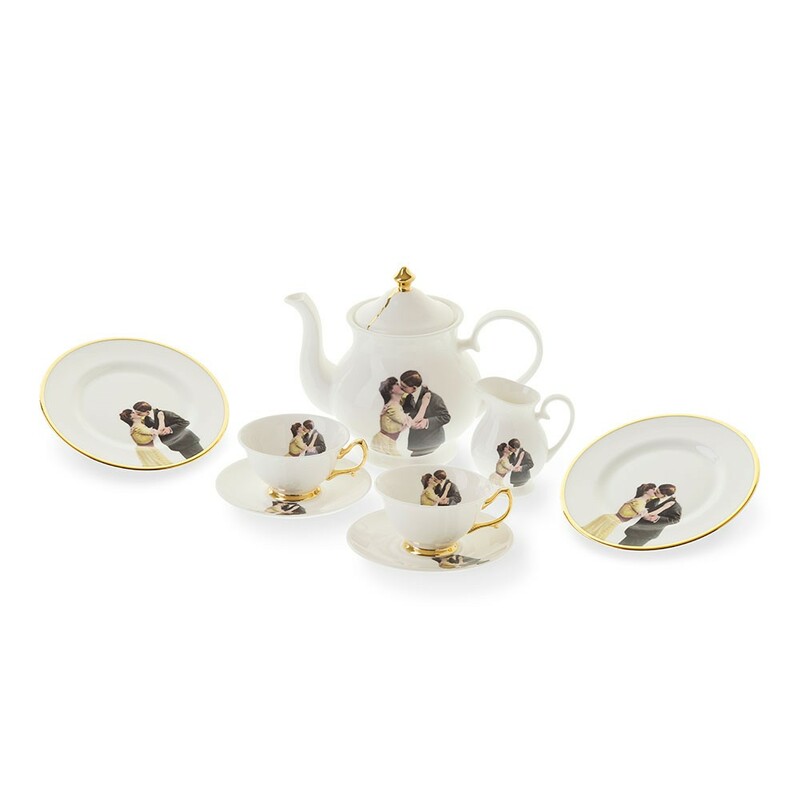 Inspired by a love of surrealism, infused with a modern twist, these designs are fun, eccentric and beautiful. 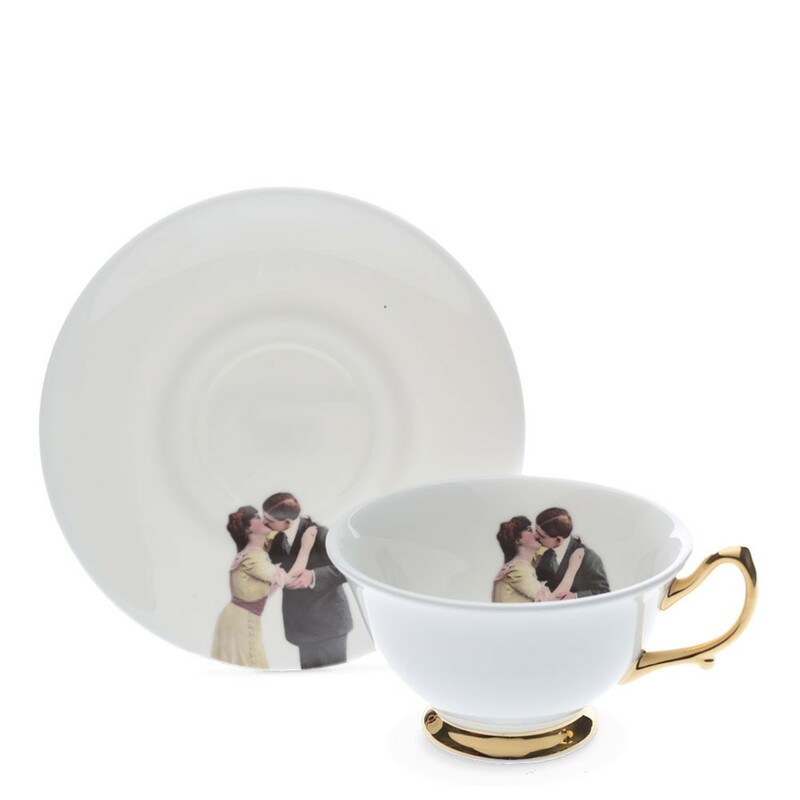 The perfect teacup for any occasion. Makes a wonderful gift or wedding present.